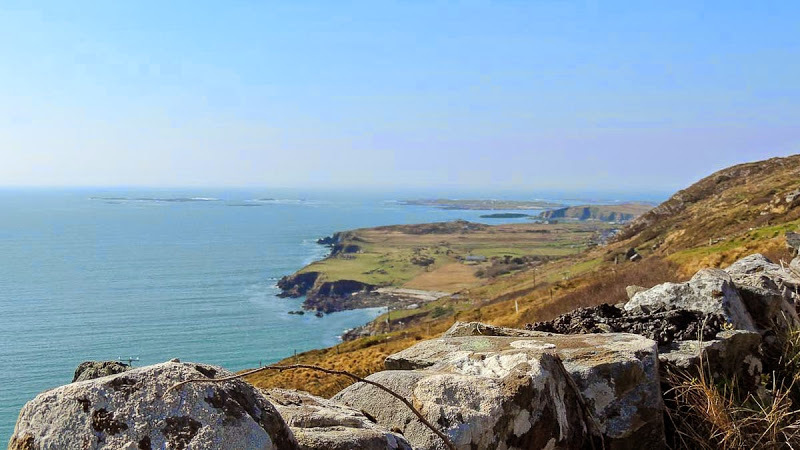 The Sky Road Discovery Point in one of the most spectacular points on the Wild Atlantic Way in County Galway. 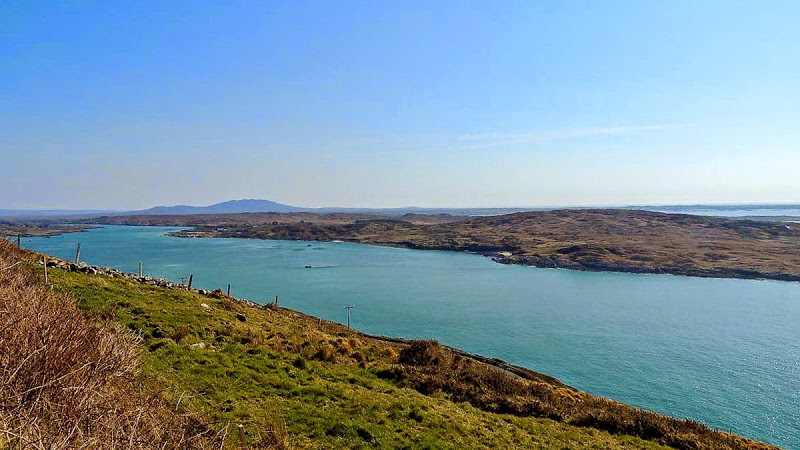 At Clifden the stunning Sky Road starts. 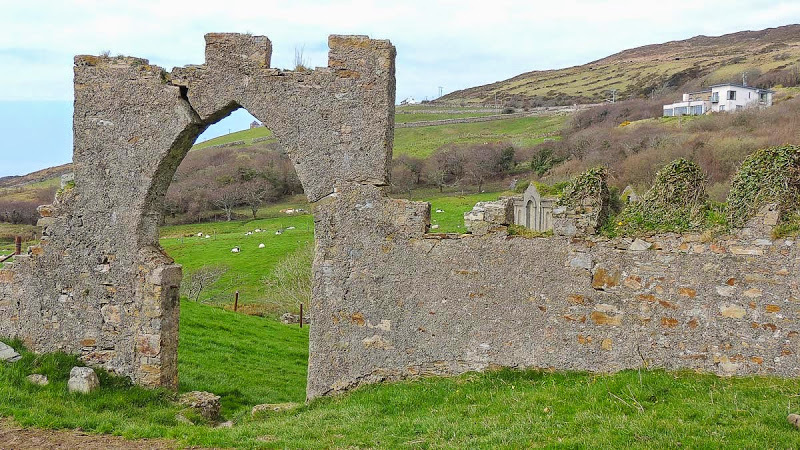 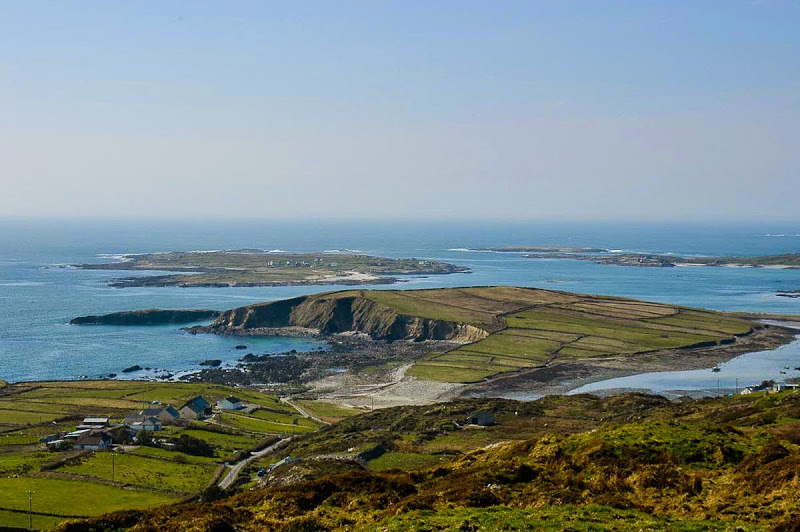 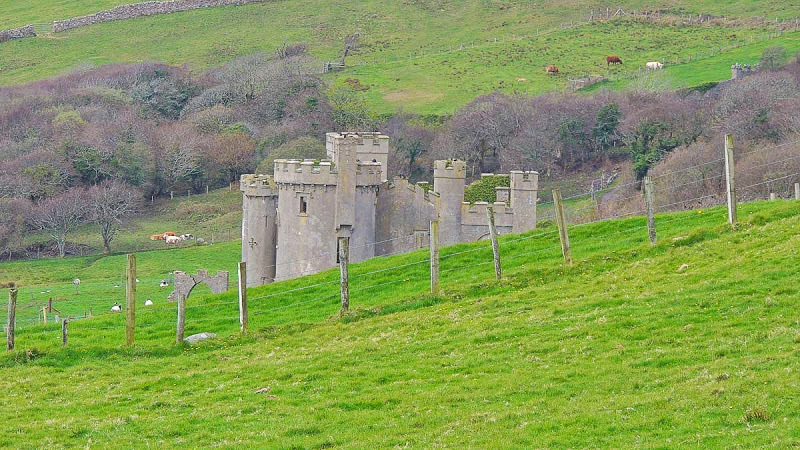 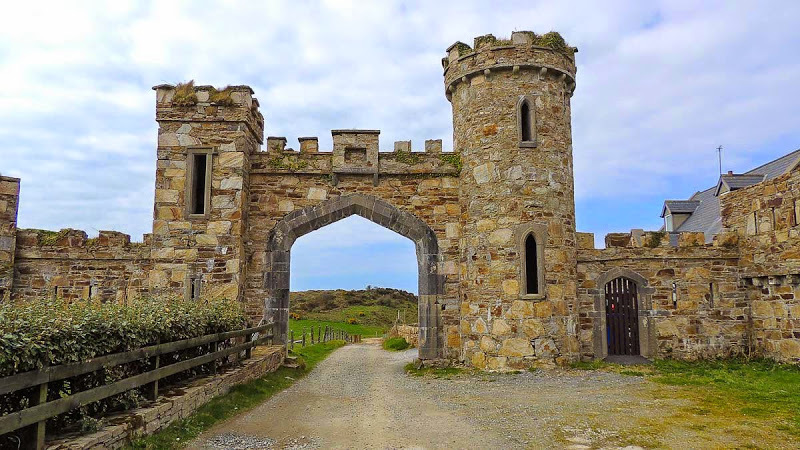 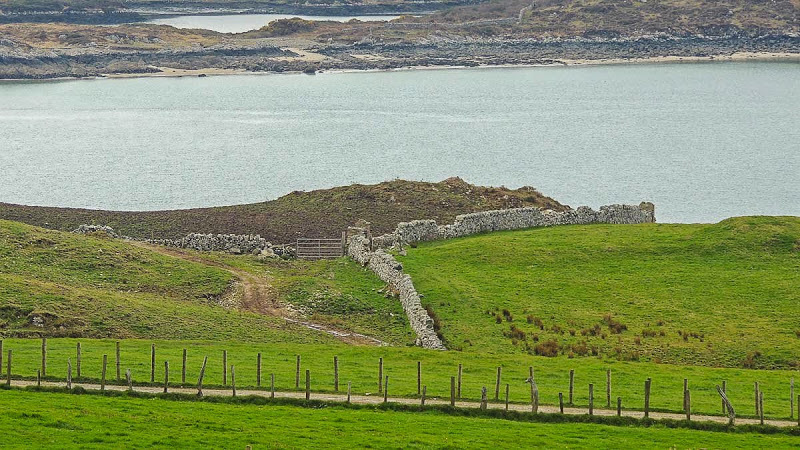 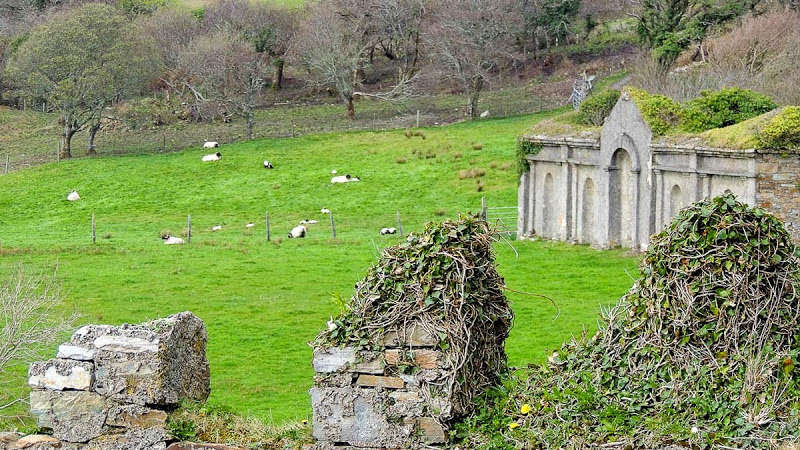 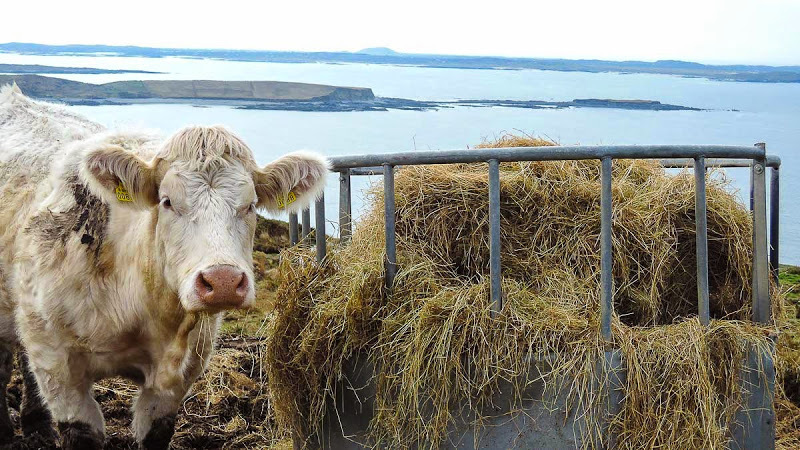 It is an 11 km circular route along Clifden Bay and Streamstown Bay with spectacular views of the Atlantic Ocean, Clifden Castle, the islands of Inishturk, Turbot and the town. 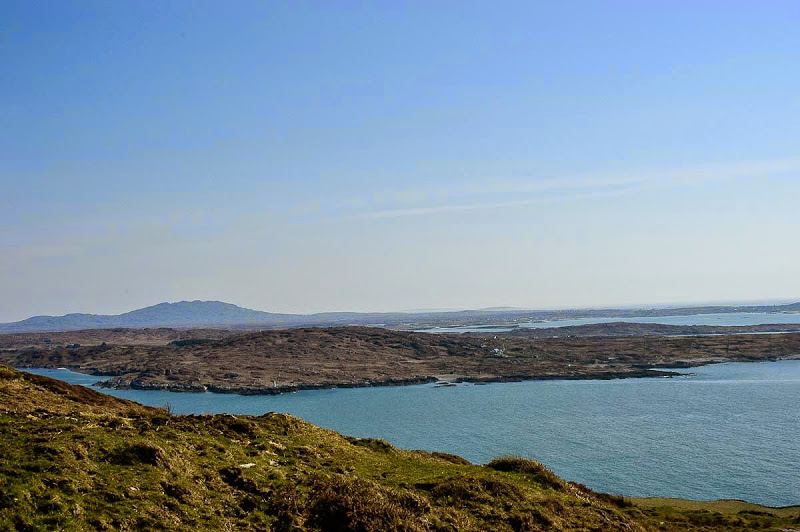 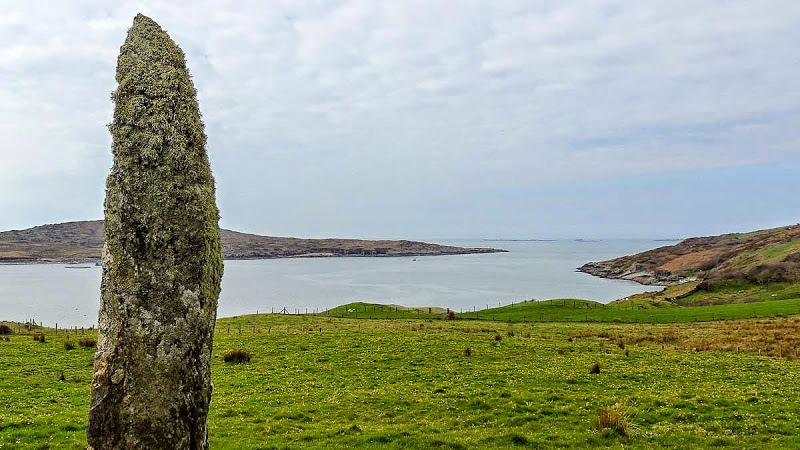 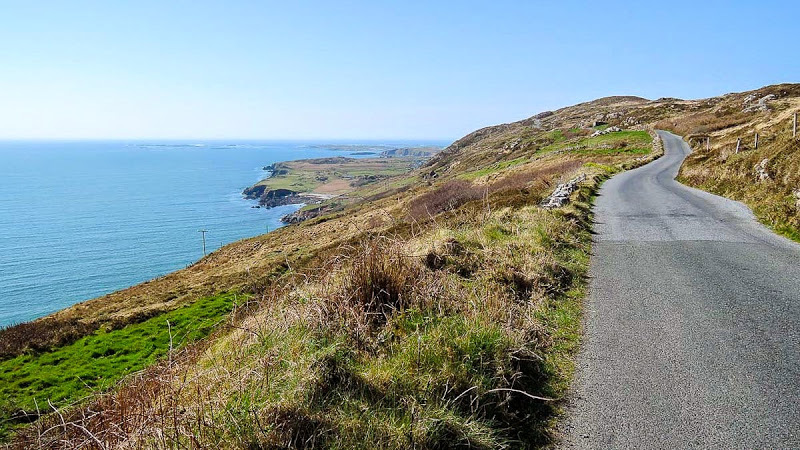 The beauty and range of scenery that can be seen from the Sky Road is one of the best Connemara's tourist attractions.